Happy 130th Anniversary Bay View! 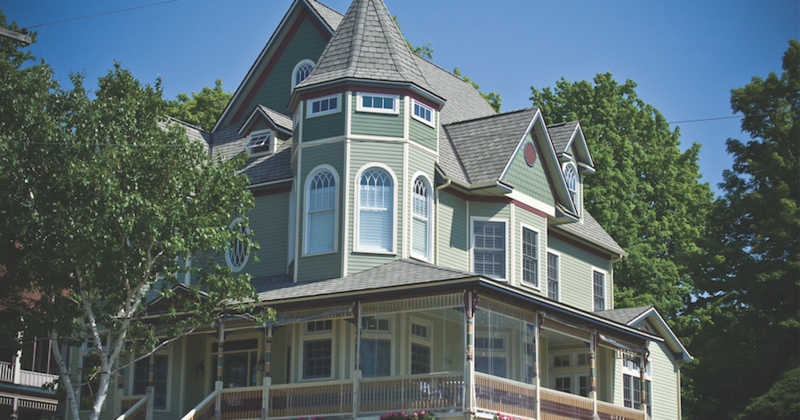 Thousands of tourists make the short drive from Petoskey every year to take in the collection of restored Victorian cottages at Bay View. The seasonal resort community boasts more than 400 of them, many of which have been in the same family for four generations. But Bay View also boasts a rich cultural history. The community, which celebrates its 130th anniversary this summer, was founded in the 1870s as a Methodist summer retreat. Soon after, it also became known as one of the region’s hubs of the “Chautauqua” movement—a Victorian-era adult education philosophy that championed bringing intellectual and cultural events to rural communities. Today, Bay View carries on that cultural tradition with a summer lecture series and music festival that’s one of the longest running in the country. Among the highlights of this year’s music calendar: Concerts by Grammy-winning artist Paula Cole (July 8) and neo-swing band Big Bad Voodoo Daddy (July 28).